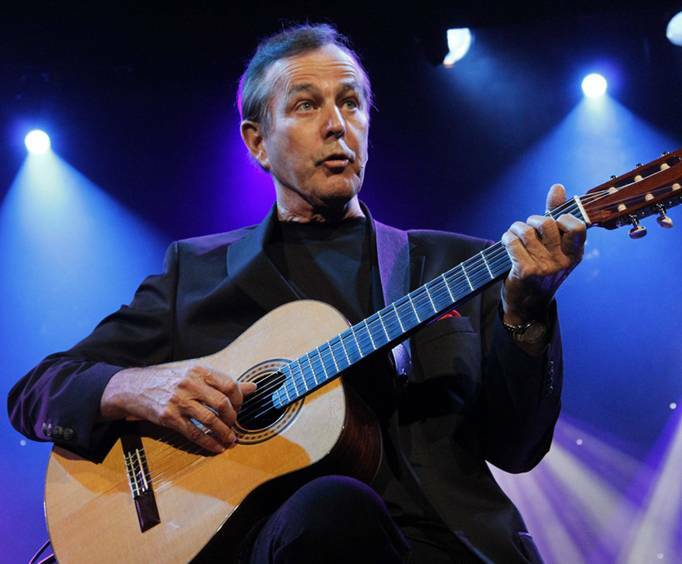 The whole family will love the comedy and music of Jim Stafford, and his award-winning Branson show features all of that talent. You've probably heard Jim's hits that include Spiders & Snakes, Cow Patti, and My Girl Bill. You'll be laughing at this performance for days. We're sure you've never seen anything like this before! 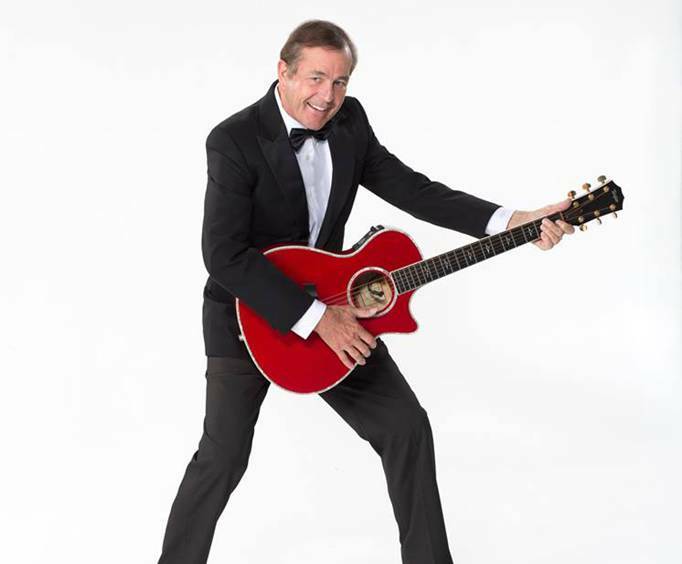 Not only is the show filled with comedy, but Jim also plays classical guitar, and a fine job of playing it he does! You'll be blown away at his ability to pluck and strum the warm strings of his instruments. Jim also shares stories that will bring a smile to your face and a tingle to your heart. The combination of comedy, music, and connection with the audience make this an amazing performance. 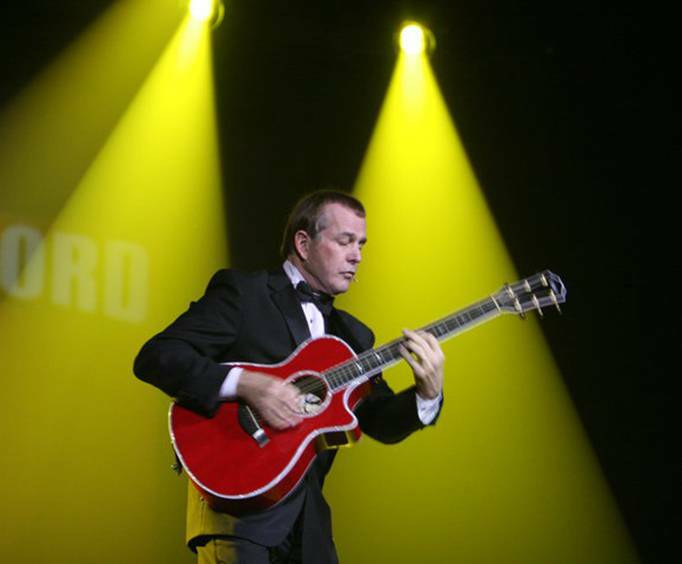 We very much enjoyed the jim stafford show during our vacation in branson. Jim has been at branson for 29 years and has developed a family show that is superb. We look forward to coming to branson in a few years and are planning on attending his show again. Best choice in branson. Everyone should take time to see this show. It was the best show-concert i have ever been to. I look forward to going back next year. Will be taking my daughter and granddaughter and think they will enjoy the show as much as i did and will again. The best show we saw during our visit, hands down. Great entertainer with lots of audience participation. I agree with other reviewers that the emphasis on his kids was a bit too much. I came to see jim not his kids. That is not to diminish their blooming talents just understanding of what i expected to see. Good use of audio and visual technology.